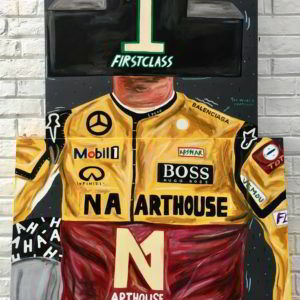 Naufal Abshar is a promising young Indonesian artist, born in 1993 in Bandung. 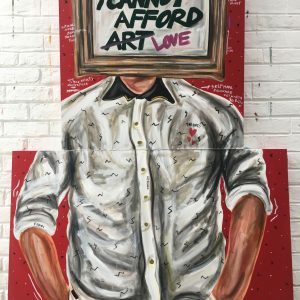 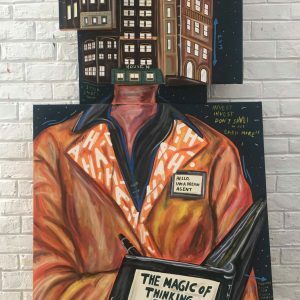 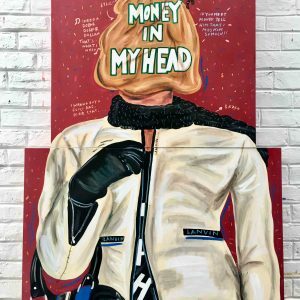 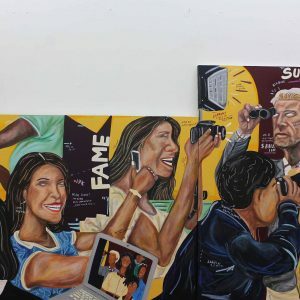 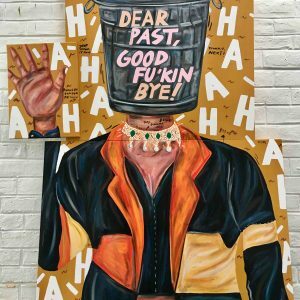 Trained at Lasalle College of the Arts and Goldsmith University of London, Naufal has participated in various group exhibitions in places as diverse as Singapore, Jogja, Venice and Lithuania. 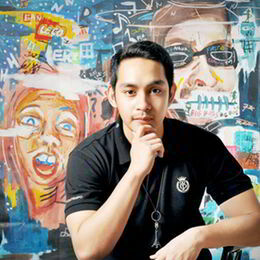 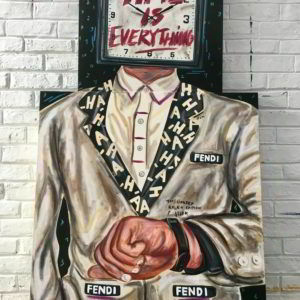 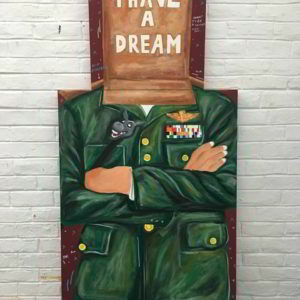 In 2013, he won the first prize in the Indonesia Arts Festival live painting competition. 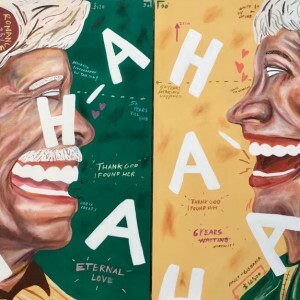 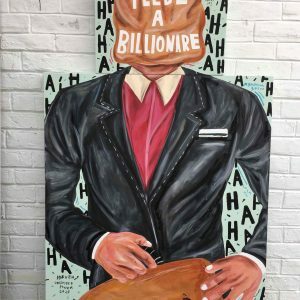 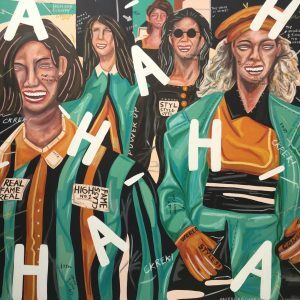 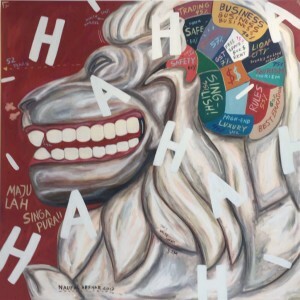 With his “HAHA” series, Naufal explores the roots and boundaries of humour and laughter.